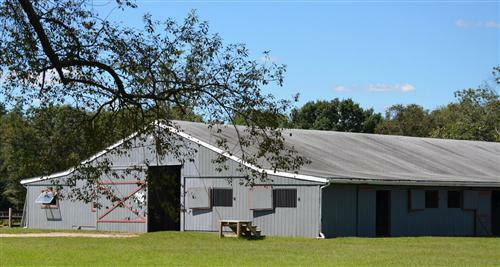 Black Oak Farm and Horse Transport ,Inc.
Black Oak Farm has been breeding, raising, shipping, rehabilitating, and boarding horses for over 20 years. the mares due to foal and monitor the progress of the horses here for rehabilitation. 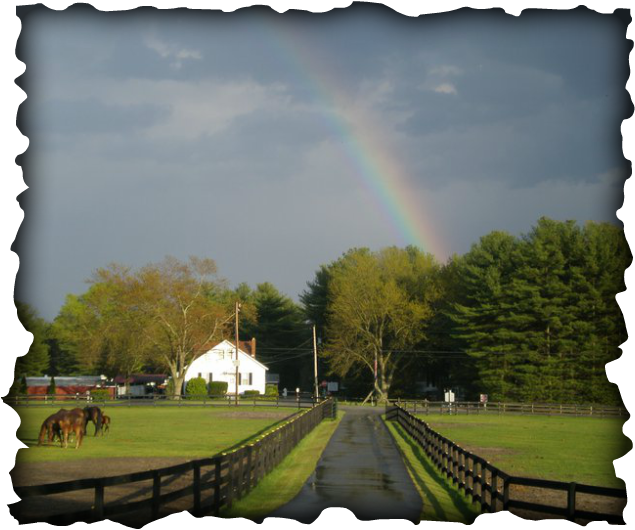 We are dedicated to the welfare and well-being of horses here at Black Oak Farm.